I have over 2 years of experience as Advertising Operations Executive in 123greetings.com(IntraSoft Technologies Limited). 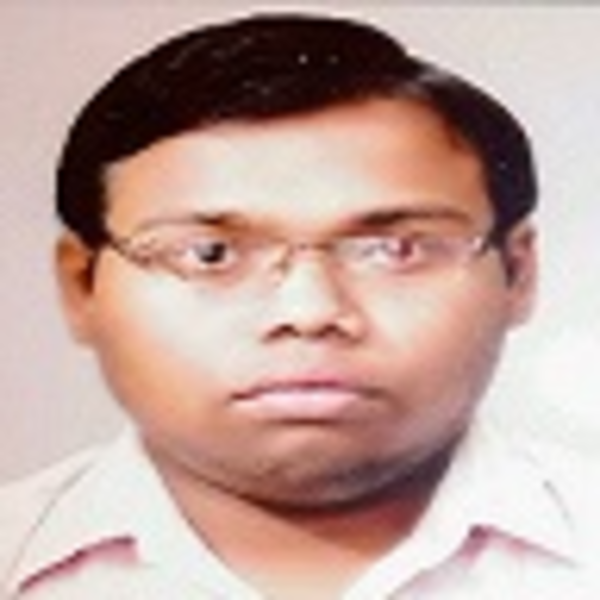 I have completed Bachelor of Technology in Computer Science and Engineering with 7.0 CGPA. • Knowledge of Google AdWords and DoubleClick Campaign Manager. • TROUBLESHOOTING related issues such as Ad Serving/Line item Trafficking/Targeting/Third Party creative trafficking/Discrepancy/All sorts of Reporting/Ads not displaying/Campaign Delivery and Performance/etc.